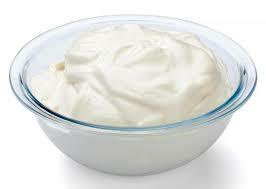 Keep your skin healthy and beautiful with homemade healthy beauty tips. There are many natural ingredients present in your kitchen, which can be used as beauty products for making your skin flawless and beautiful…. 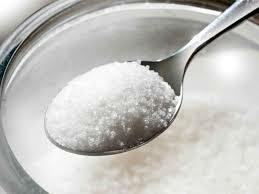 1.SUGAR….sugar can be used to exfoliate your skin, mix equal parts of white or brown sugar and coconut oil, rub the mixture onto skin and massage for couple of minutes. Rinse off with warm water. 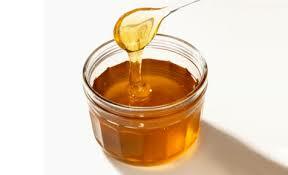 2.Honey… Honey is a best moisturiser for skin. Just apply pure honey on your face and wash off after 5 minutes..Honey is skin lightning agent so one of the most important benefits of applying honey is that it will help you in getting fairer. 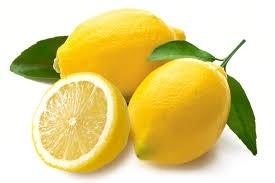 3..Lemon..Lemon is a natural bleaching agent. Apply lemon juice over your skin and wash after 5 minutes..It helps in removing oil from skin and even getting rid of dark spots ,blemishes scars from skin and help to lighten the skin. 4.Curd…curd is a great remedy to slowdown the appearance of fine ageing lines on your face..The lactic acid present in curd helps to dissolve dead skin and tighten pores. Apply it on your face and leave for 15minutes and rinse it off with luke warm water. 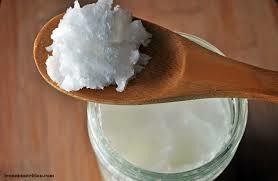 5.Coconut oil….use coconut oil as a base to get closer shave that leaves your skin smooth and supple…. Coconut oil is amazing for your hands and nails. You can use it as hand cream. This entry was posted in skin care and tagged Beauty, Home Remedies. Bookmark the permalink.